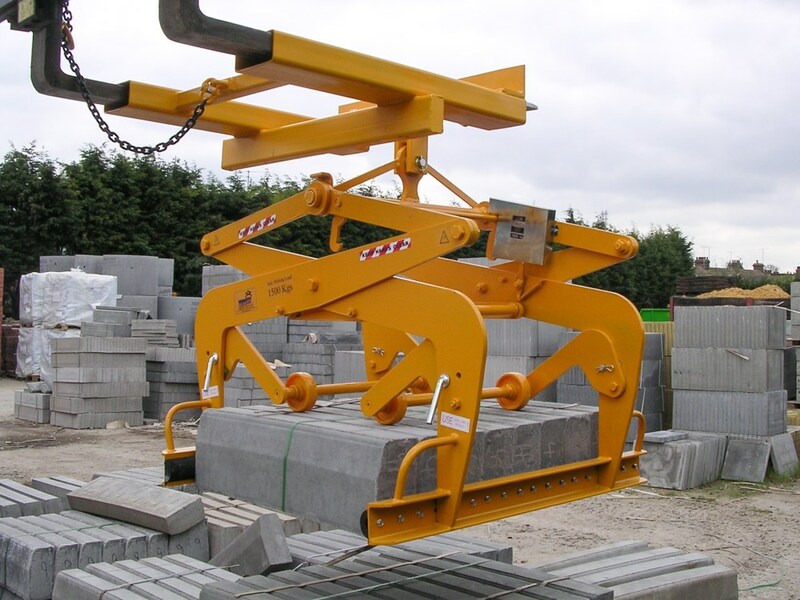 For over forty years we have specialised in supplying only two product lines – top quality mechanical scissor grabs and crane forks. By specialising in this way we offer our customers throughout UK & Ireland an un-rivalled level of experience and know-how in these products. 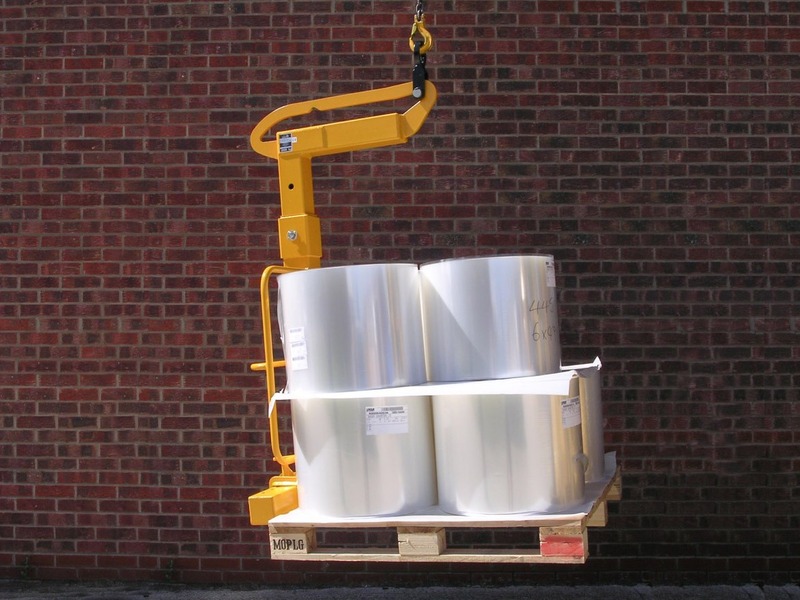 Scanlift’s reputation is built on offering only strong, durable and safe products designed and manufactured to work reliably in the toughest environments for many years. 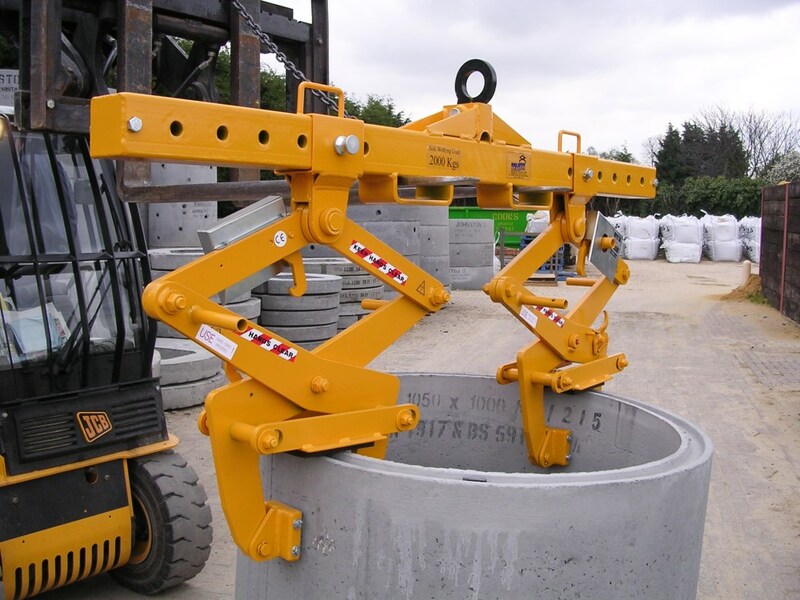 Whilst our products are used most commonly throughout the construction supply chain we also have many customers across diverse manufacturing and engineering sectors as well as hauliers, railways and off-shore use. All our products are CE-Marked, load-tested and certified and comply fully with the most stringent safety requirements. We offer a full service, repair and re-test service at our workshop and hold a comprehensive range of spare parts for all our products, past and present, ready for next-day despatch.